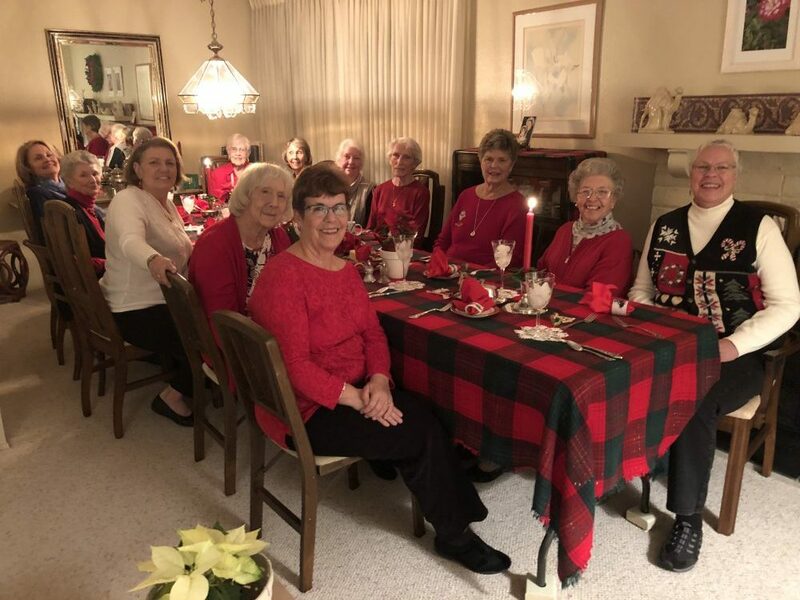 St. Mark’s has a very active United Methodist Women unit. 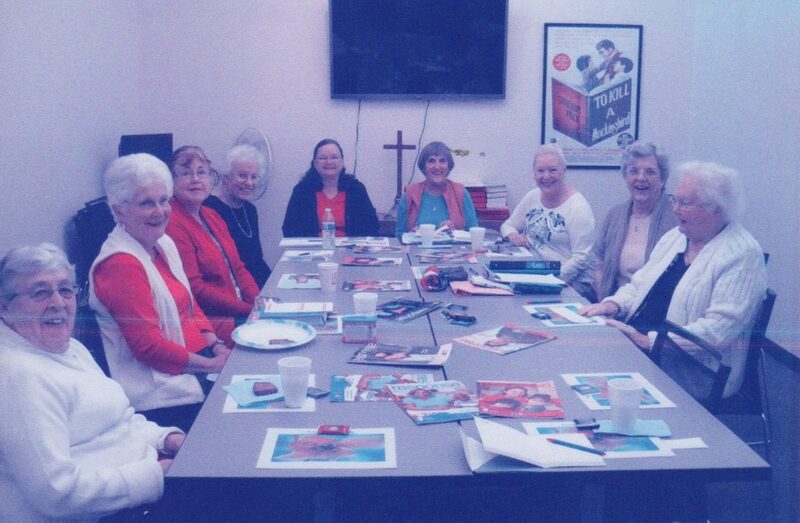 Our primary purposes are the fellowship provided by our three circles, encouraging spiritual growth of our members, and supporting various mission projects to support women, children and youth nationally and around the world. We are one of four UMW units in South District who received an award in 2018 for channeling at least 60% of our budget into Missions Undesignated (where it is most needed). Other funds are donated directly to special mission projects. Fundraisers include pledges in the amount chosen by the giver, bake sales, craft sales, and a quilt show once every two years. To view the latest edition of our SCOPE newsletter, click here!